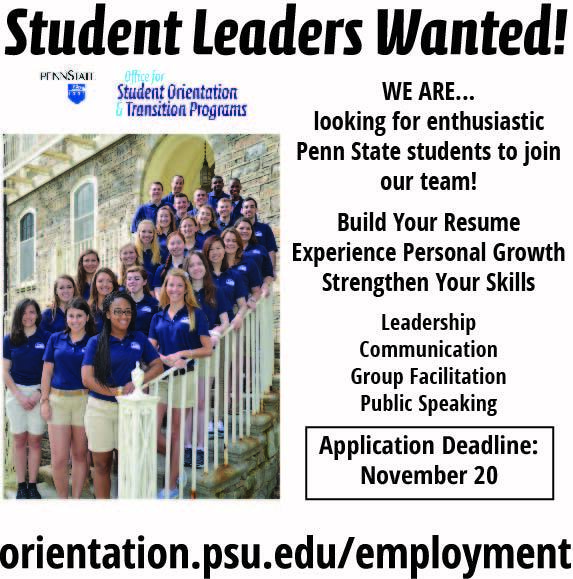 Undergraduate students from across Pennsylvania are invited to attend Penn State Law’s free Explore Law program this spring on Penn State’s University Park campus. The week-long residency program, held from May 17 through 22, will provide participants with an introduction to the study of law and the law school learning environment. The program includes LSAT preparation instruction as well as courses taught by Penn State Law faculty, judges, and practicing attorneys. All tuition costs of the program, including housing and meals, will be paid by Penn State Law. The deadline to apply is March 29.